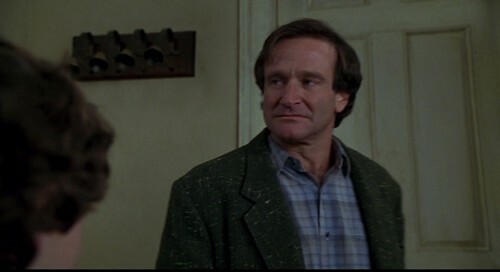 Robin in Jumanji. . HD Wallpaper and background images in the robin williams club tagged: photo. This robin williams fan art contains setelan jas untuk bekerja and setelan bisnis. There might also be pianis, piano, accompanyist, pianis pengiring, potret, headshot, and closeup. Robin Williams on whose line?